Union Public Service Commission has released the admit card for recruitment exams to be conducted on 15 Dec 2018. Recruitment exam for various posts will be conducted on the date including Assistant Geologist, Geological Survey of India, Ministry of Mines, Govt of NCT and various other. The admit card will be available on the website till the exam date. Candidates should bring a photo identity proof at the time of exam for verification. 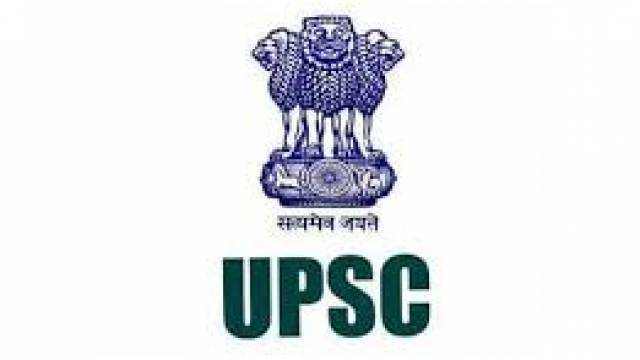 Union Public Service Commission has released the admit card for recruitment exams to be conducted on 15 Dec 2018. Recruitment exam for various posts will be conducted on the date including Assistant Geologist, Geological Survey of India, Ministry of Mines, Govt of NCT and various other. The admit card will be available on the website till the exam date. UPSC has also released the exam schedule and instructions for exam that the candidates should download from the official website. On the homepage, click on the link for e-admit Card for Recruitment Exam on 15 Dec 2018. On the admit card page, choose the exam you will be appearing for. You can also download the notice on the same page. Hit the 'Click Here' button to land on the admit card page. Read all important instructions and tick the checkbox. Now hit 'Continue to Download Admit Card' to continue. You can choose to download the admit card with Reg. No., Roll No. or Application Number. Finally, enter your details to download your Exam Admit Card. After downloading the admit card, kindly check all the details on the card including Exam Center, Timing etc. Also, bring a photo identity proof at the time of exam for verification.